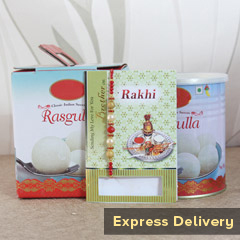 Enhance the blissful bond that you have with your brother and send Rakhi to Sri Lanka. 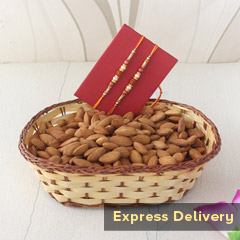 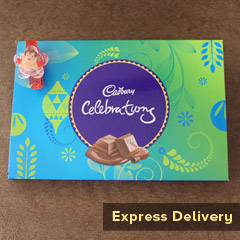 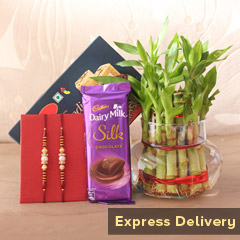 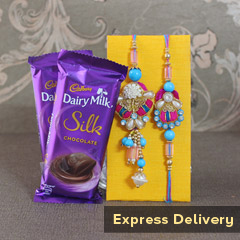 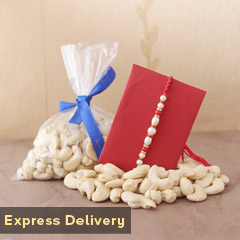 Make your brother feel nearer to home by sending them wonderful gifts and combos. 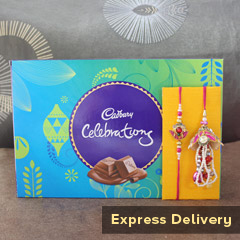 You can send them Rakhi and combine them with chocolates and sweets for a better gift and to make your brother feel on top of the world.